What should be done to resolve the climate crisis? 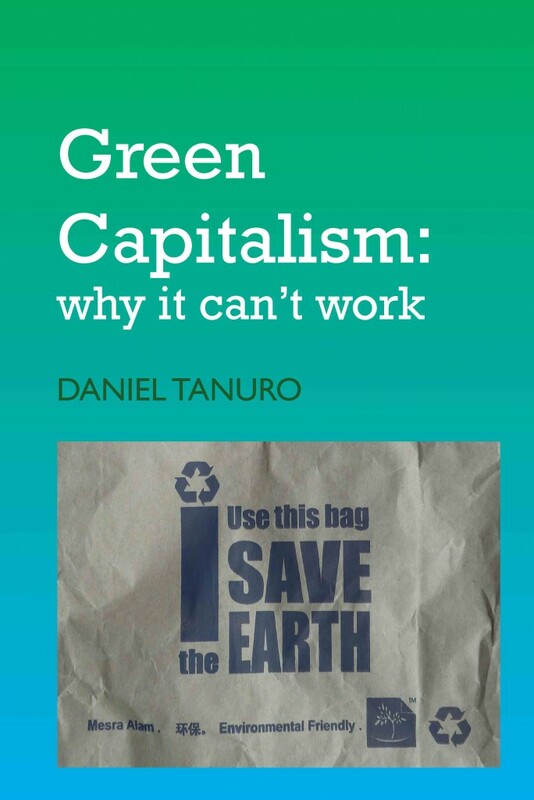 Tanuro argues that government measures – eco-taxes, commodification of natural resources, and carbon trading – do not tackle the drive for profit. Evidence from the Intergovernmental Panel on Climate Change and other sources demonstrates the impossibility of a sustainable “green capitalism”. Climate degradation comes with the “natural” functioning of capitalism – a system based on the accumulation of capital (in particular the functioning of the energy system required by this accumulation process). 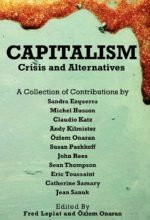 An “emancipatory project” to overcome the impending crisis needs to recognize natural constraints and aim for a fundamental redefinition of social wealth. Tanuro uses the Marxist theory of value to explain ecological crisis. 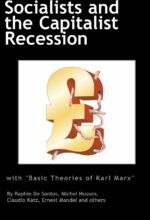 He addresses a failing in Marx’s ecology: an inadequate appreciation of the crucial implications of capitalism’s reliance on non-renewable fossil-fuel resources. He challenges both mainstream Green strategy and traditional Left alternatives. He points to solutions: “de-growth”, “re-localisation” and the decentralisation of production are necessary to limit global warming. The book includes a critique of popular writers on the environmental crisis, ranging from Jared Diamond to Hans Jonas, it discusses the economic and technological transition scenarios, and includes a critical assessment of the contributions of Marxist writers such as John Bellamy Foster, Paul Burkett and Ernest Mandel. “This is probably the most important book I have ever read and reviewed. It is no exaggeration to say that on the response to its argument depends nothing less than the very survival of the planet on which we have our being…. The strength of the argument in Green Capitalism comes from two sources: first, the careful collection and explanation of the internationally agreed scientists’ statements on just what is happening to the planet earth, and of what is needed to protect its survival; second, the thorough dissection of the so-called carbon emission ‘rights’ claimed by the US and European Union, especially the claimed benefits of bio-fuels and nuclear power”. Daniel Tanuro is an agricultural engineer. 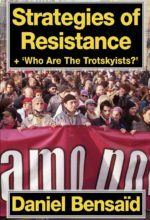 His previously published articles include “21st Century Socialists must be Ecosocialists”, in “The Global Fight for Climate Justice”, Ian Angus (ed. ), and “Marxism, Energy, and Ecology: The Moment of Truth”, published in Capitalism Nature Socialism. Published October 2013, by Merlin Press, Resistance Books and the IIRE.